Take advantage of mobile apps as a marketing resource. Mobile marketing helps you to reach your customers quicker and includes direct engagement and targeted advertising. We can deliver your message to tens of thousand users in a matter of seconds. List your business and market it to Russian speaking travelers. 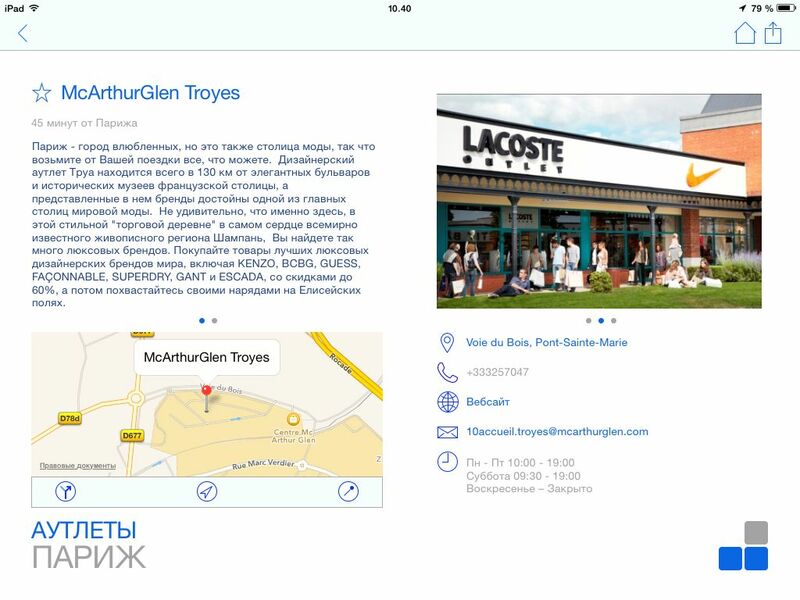 Your company will be listed in several Russian travel mobile apps. Use ad place in our Apps to promote your Business. Choose the Country on which screen you want to see your Ad . We will build a responsive website and embed it into our travel apps. Use our promotion package to get the utmost of mobile Ad. 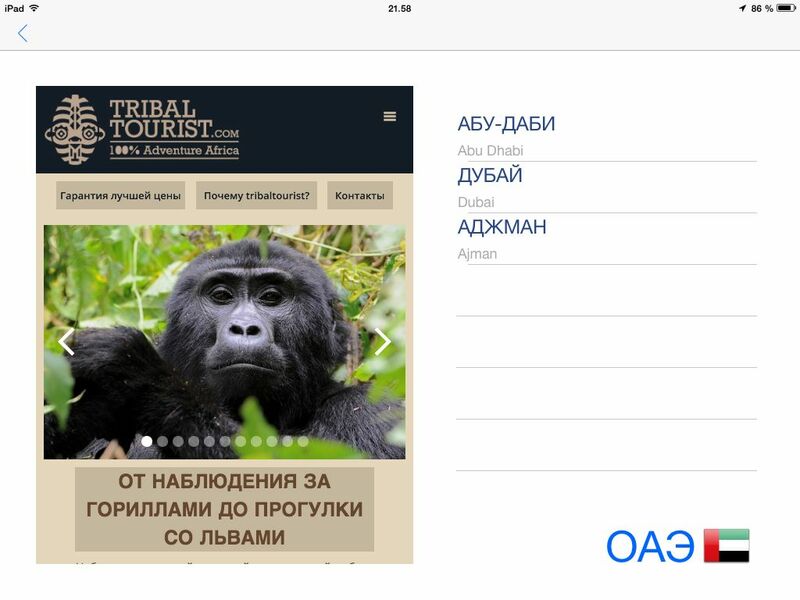 Use ad place in our Apps to promote your Country among Russian travelers, second fastest growing outbound travel market. We will build a responsive website and embed it into our travel apps. 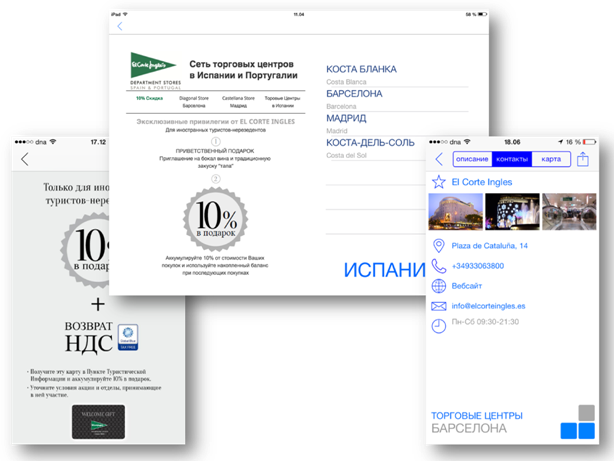 Use ad place in our Apps to promote your City / Region among Russian travelers, known as one of the biggest spenders in the World. We will build a responsive website and embed it into our travel apps. Leave your feedback or give us a call.